Whether you need to train your new puppy or you own an older dog with problem behaviors, then this video course, filmed with real dogs, is for you. Less than 5% of dog owners take their canine friends to a training center. Physically attending classes each week takes commitment, time and money. Now, with this online course you can work at your own pace without having to leave the comfort of your own home. Millions of dogs get dropped off in shelters each year by owners who can't cope and one of the top reasons for this is lack of professional training. Many of these dogs end up being euthanized. A trained dog is 6 times less likely to be surrendered to a shelter. 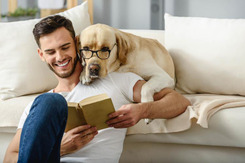 Dogs don't come trained, and they need owners who are willing to work with their animals in a calm and structured way, putting in place the habits and behaviors needed for a happy and healthy life. Without proper training, issues will occur later down the road. Dog training is such a crucial part of your dog's overall well being. It can also save their life. 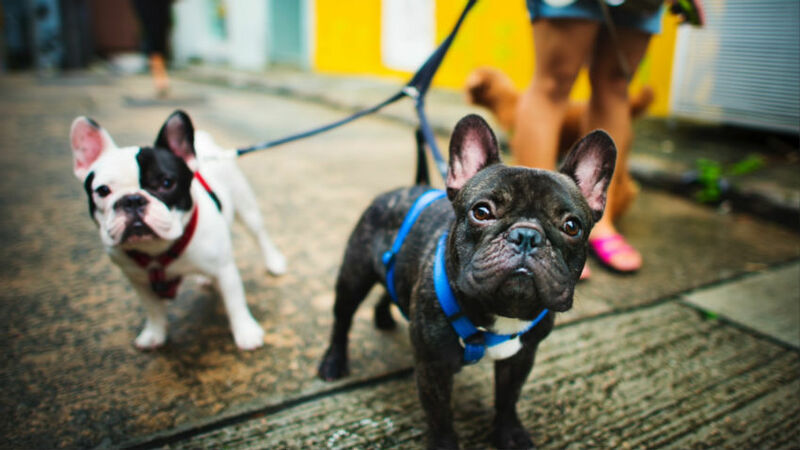 Teaching basic commands like 'wait at the door' or 'stay' can save your dog from running into a busy street. 'Leave it' can save your pet from swallowing something that could kill them. Through positive reinforcement based dog training, you'll build mutual respect and teach your dog all the tools needed to be the best that they can be. This course is taught by certified professional dog trainer, Ian Stone, who has over 10 years experience working in animal welfare. He will guide you step-by-step through fundamental concepts, basic training commands, behavior problems, as well as some games and tricks! Whether you have a puppy, newly adopted dog from a shelter or an older dog who needs some behavioral training - everything in this course can be applied to canine friends of any age! This course is for anyone who wants to build a stronger bond with their pet and provide the highest level of training to improve their life. Whether you just brought home a new puppy, adopted a shelter dog or live with an older dog who never got properly trained this course is perfect for you. This course takes the stress out of having to be somewhere at a specific time each week for dog training. It allows you to properly train from the comfort of your own home. Understand how your pet thinks and keep their attention to basic commands and common behavioral problems. Professional dog trainer Ian Stone takes you step-by-step with video of real dogs to show you how to properly train your furry friend and how to have fun while doing so! Ian has been educating and working in animal welfare for many years. 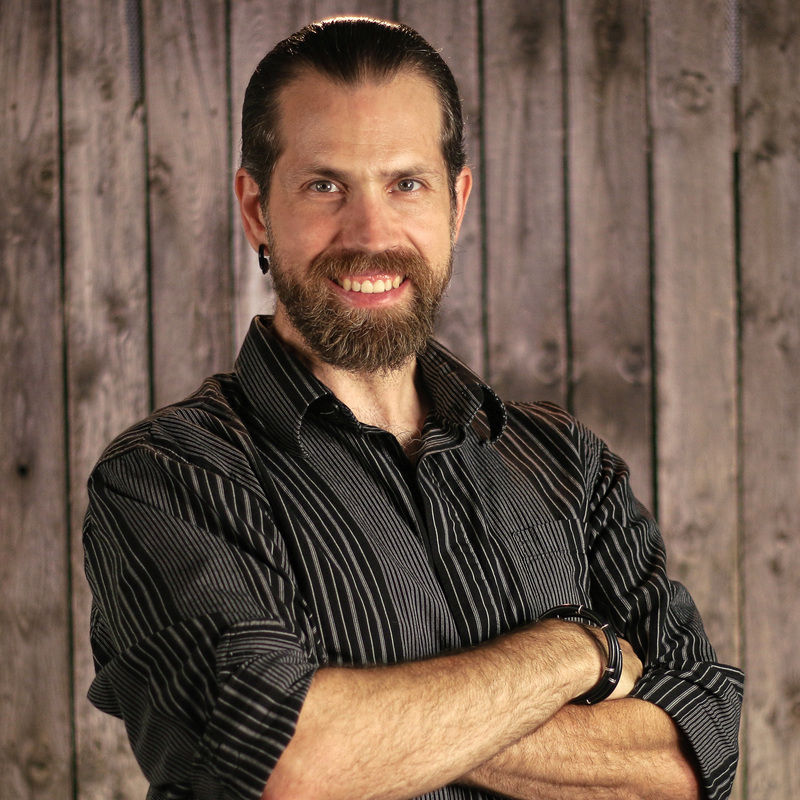 With a Master's degree in Teaching, he is a Certified Professional Dog Trainer (CPDT-KA). He is also a certified instructor for Pet CPR and first aid, an AKC-Certified Canine Good Citizen evaluator, and a Professional Premium member of the Association of Professional Dog Trainers. He is owner and head instructor at Simpawtico Dog Training, LLC, and is the Canine Behavior and Training Manager for his local shelter. He lives with his wife, four dogs, and one cat in upstate New York.